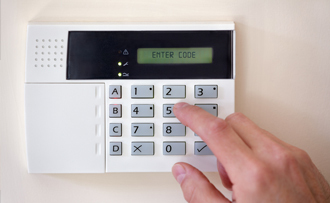 We can supply and install security alarm systems throughout High Wycombe, Slough, Maidenhead and surrounding areas. Offering a comprehensive service which encompasses everything from design right through to the installation of your alarm and on-going maintenance. Whatever your budget or requirements, and whether you are looking to secure your home, office or larger commercial premises, trust our team to supply a security solution in line with your individual specification. From our High Wycombe base, we can install burglar alarms throughout Slough, Maidenhead and the local area. Contact us today on 01494 525183 for more details on any of the services and security systems that we can supply.